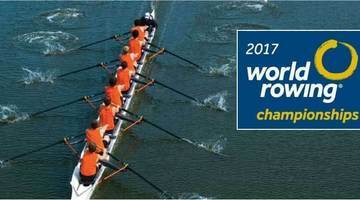 RegattaSport is your official merchandiser for the 2017 World Rowing Championships! 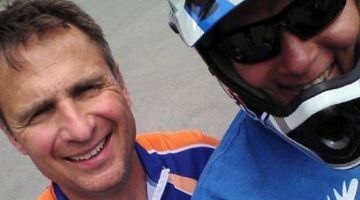 We find our inspiration in you - the athlete, the coach, the officials and volunteers! 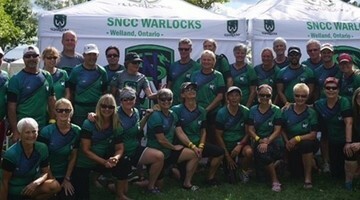 Congrat's on a great season Team Warlocks! 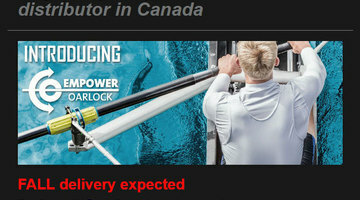 Announcing the NEW NK Empower Oarlock! 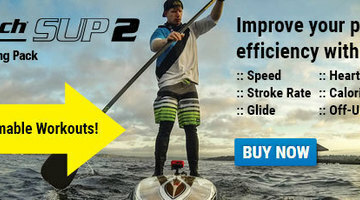 RS is now accepting preorders for the New NK Empower Oarlock. 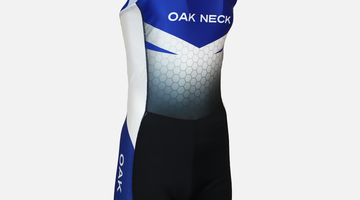 *RegattaSport is the exclusive Canadian distributor of NK products. RS proudly supports Zimbabwe Paralympic Rowing Team! Pictures from Lake Lagoa in Rio! Go Zim's!! 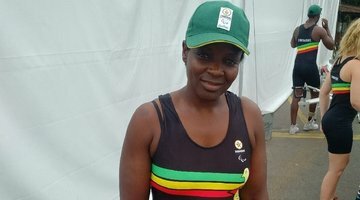 RegattaSport is proud to outfit the Zimbabwe Paralympic rowers! Racing is underway! Fast water to all crews from the RS Team! Uni's Uni's Uni's! Here's a gallery of some of our favourite custom unisuits! Here's a gallery of some of our favourite custom unisuits! On the podium with RS! 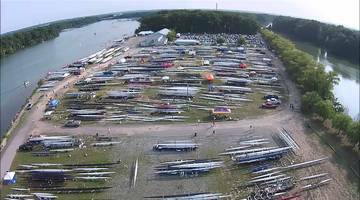 Way to go Team Amadeusz - great results at the US Club Nationals July 2016!! RegattaSport never stops! 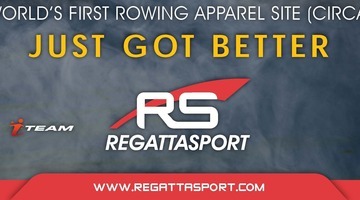 Activewear comes by RegattaSport honestly! RS in the July 2016 issue of Rowing "NEWS" magazine announcing our new and VERY improved website! Ottawa Dragon Boat Thank you! 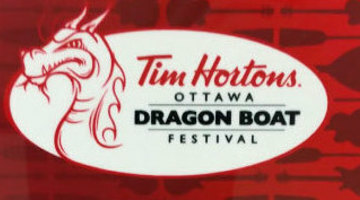 A little "wall-bling" from our friends at the Ottawa Dragon Boat Festival. 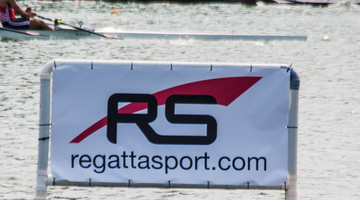 RegattaSport was very proud to be the official merchandiser for this fantastic event put on in our nations capital!